England manager Gareth Southgate has named his squad to take on Slovenia and Lithuania in his side’s World Cup qualifiers next week. The usual regular players have been included but fans are not happy about the selection of one particular player. Fabian Delph has not had the most fluent start to his Manchester City career since controversially arriving from Aston Villa for £8m in 2015, per BBC Sport. 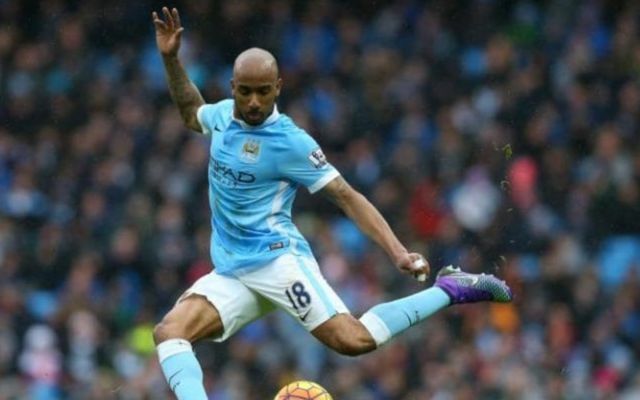 Plagued by injury and thus lacking a sufficient amount of game time, Delph has managed to start just 23 games since signing for the club. Fabian Delph in the England squad sums up the state of our national team, embarrassing! England just need one more win to secure their place in Russia next year whilst a point would also be suffice if Slovakia fail to beat Scotland. 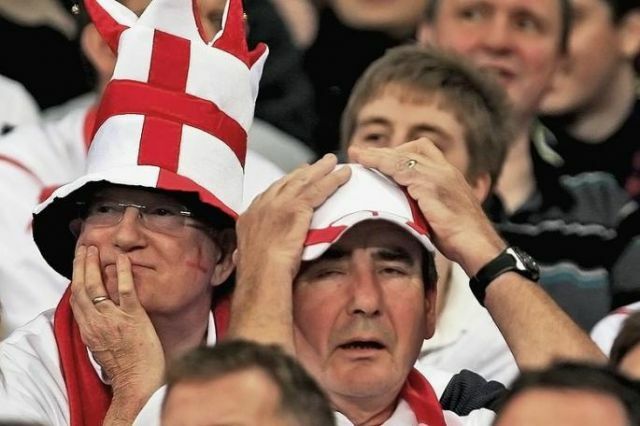 A big improvement is expected from the Three Lions after failing to make it out of the group in the 2014 World Cup. Clearly some fans don’t feel Fabian Delph is part of the process. In other election news, Dele Alli retains his place despite a potential FIFA ban, Jamie Vardy is omitted because of injury and Aaron Cresswell is also included.